Elephant Fork Necklace, Fork Necklace, Elephant Jewelry, Handmade Elephant Necklace, Roll Tide Necklace, Alabama Elephant Necklace, Alabama Football Necklace, Football Jewelry For Alabama. 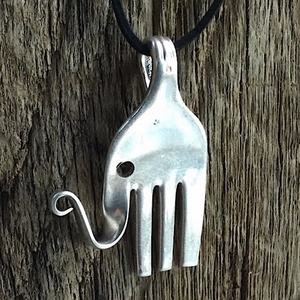 Home > Necklaces > Fork Elephant Necklace. Silverware Elephant Jewelry. 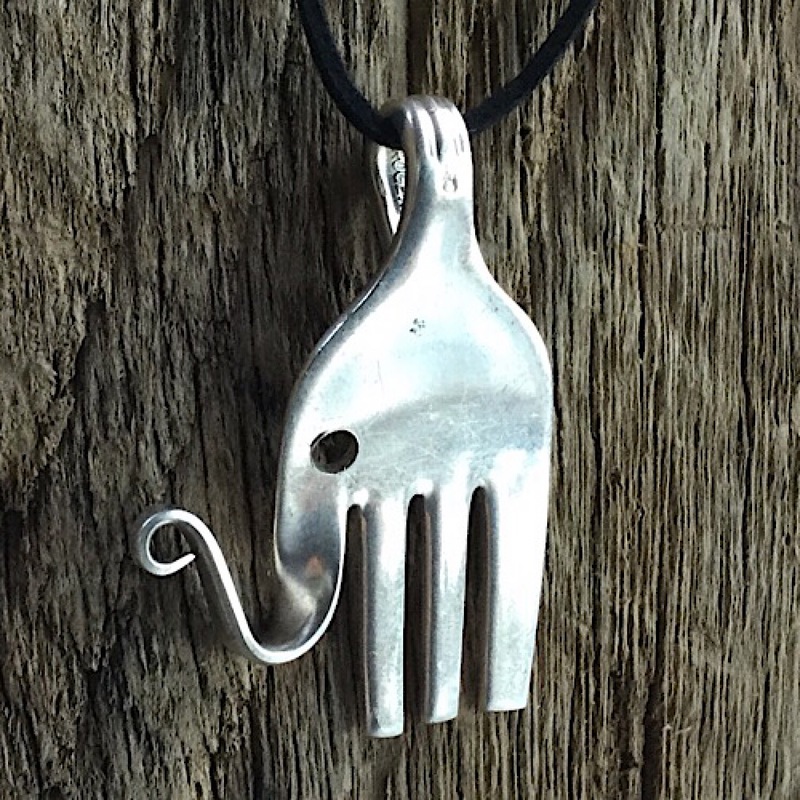 Fork Elephant Necklace. Silverware Elephant Jewelry. A fork that has been shaped to create a unique elephant. 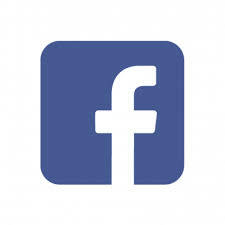 Please choose the size you like.